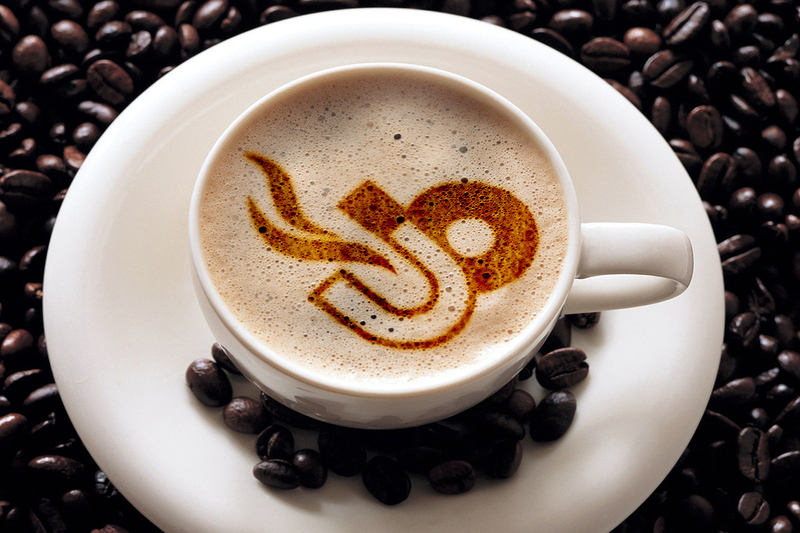 Real Coffee for Real People. 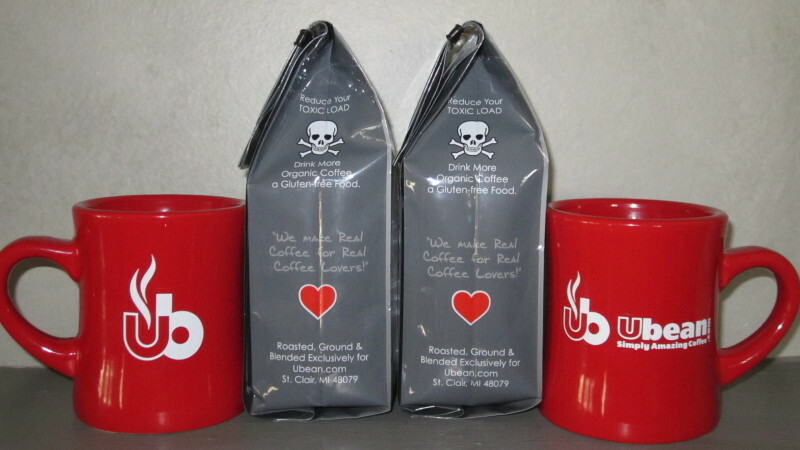 When it comes to coffee, you want real coffee your way. And what’s your way? 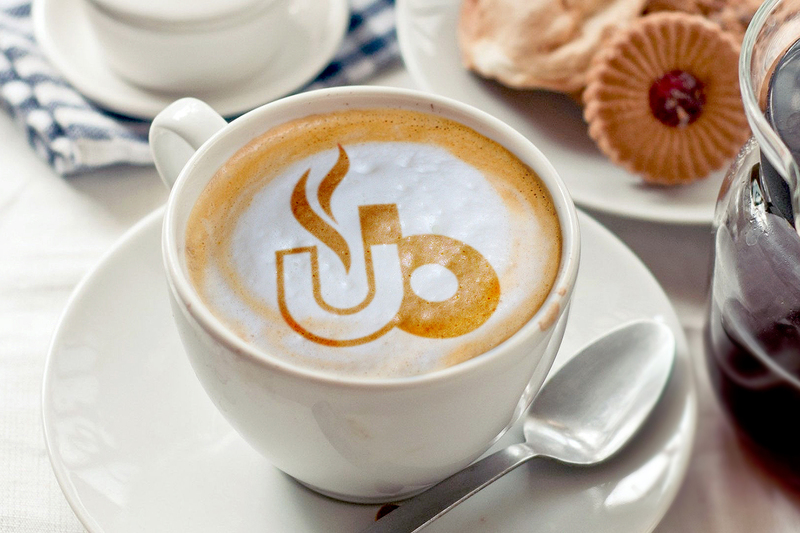 Coffee that’s rich and flavorful but not overpowering. 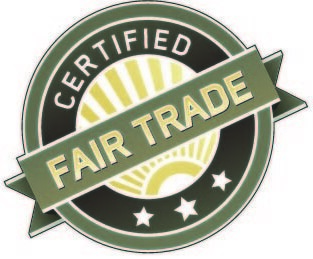 Coffee that’s been raised sustainably and purchased from the growers at a fair price. That sounds like a lot of coffee brand descriptions today, you say. But it’s not. 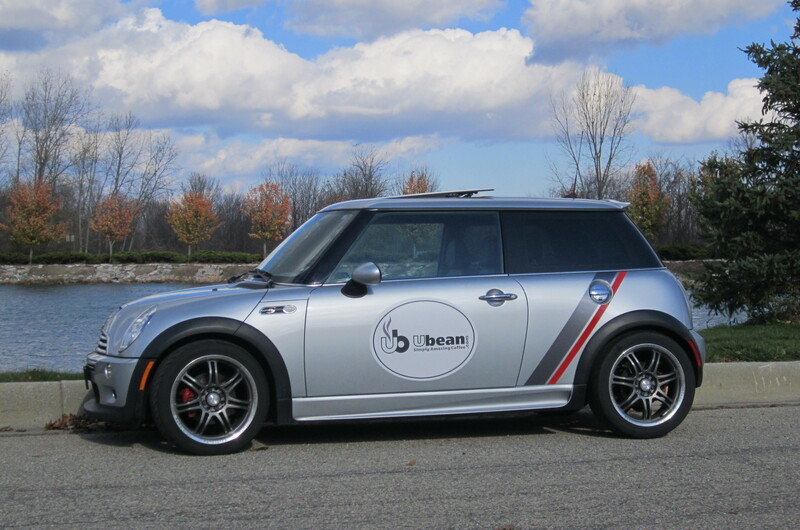 Click on the photos to learn why Ubean Organic Coffee is exceptional, where you can purchase your first bag, and more. A lot more. YES... It's Very Expensive! • YES... 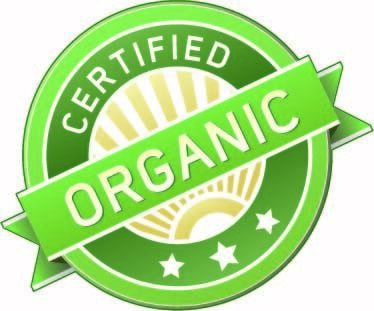 It's Totally Organic! • YES... It's Simply Amazing! 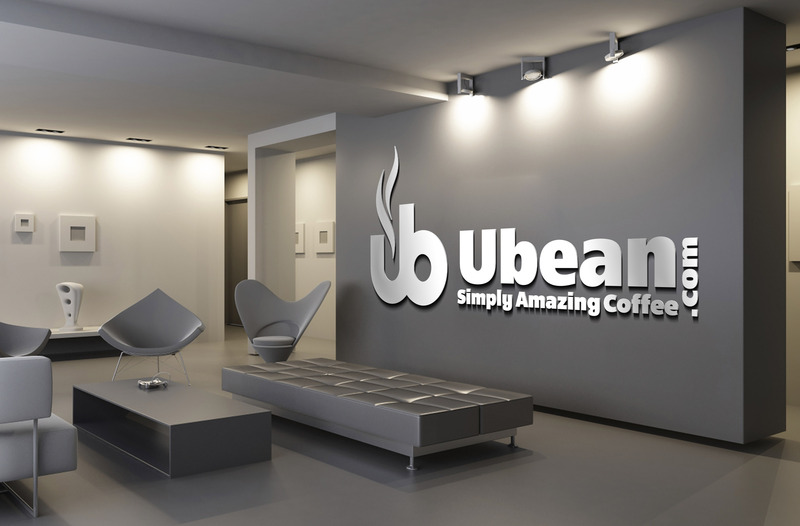 In the age of so many companies trying to make things cheaper and cheaper, even if it costs you your health, Ubean decided to take the reverse approach and focus only on "Quality , no matter the cost! " 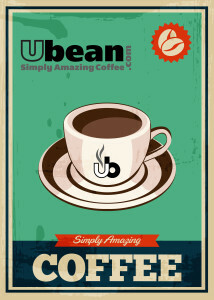 Just another reason why Ubean Organic Coffee is Simply Amazing! 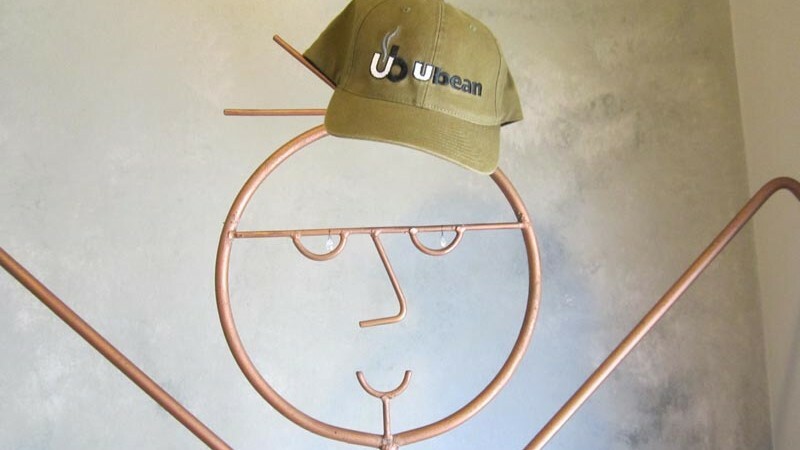 Welcome to the Ubean Family!